Brymo has recorded yet another soundtrack, but this time for a stage play. 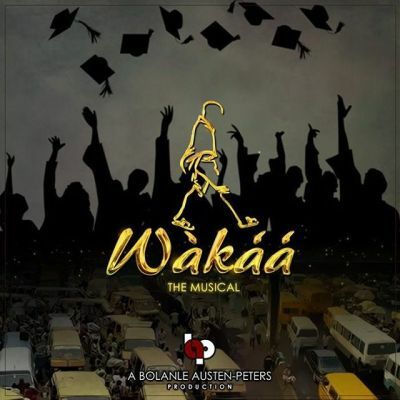 “Waka Waka” is the official soundtrack for the BAP Productions’ musical stage play “Wakaa The Musical” (formerly Saro The Musical). The original soundtrack titled “Waka Waka” is written, composed and performed by Brymo.